Fomo supports receiving webhooks from a service of your choosing. Webhooks are data "pings" that gets sent from a 3rd party platform, after some trigger event occurs. Setting up Webhooks with Fomo is simple. First, Fomo provides a webhook URL inside the Integration. Copy and Paste this webhook into the webhook input form of the platform of your choosing. 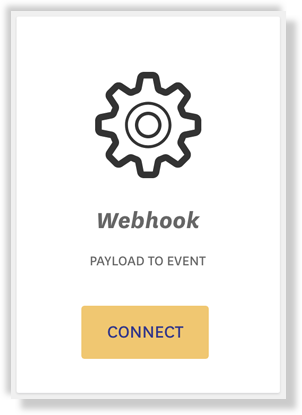 After inputting this Webhook URL on an external platform, trigger a test ping to send the webhook data to Fomo. Fomo will listen in real-time for new webhook data. Once Fomo has received the data, you'll see a button titled 'Show Payload'. View the payload and choose the pieces of data that you want to include in your message. Pay Attention to the nesting structure of the data that you choose to pull from. After picking the data from the webhooks that you receive, map the data to the variables that you would like to show. These variables can be named anything, however, stay away from using numbers to begin a variable name. Also, make sure to remove the example variable names if you do not use them. Click save, then navigate to the Templates section of Fomo. 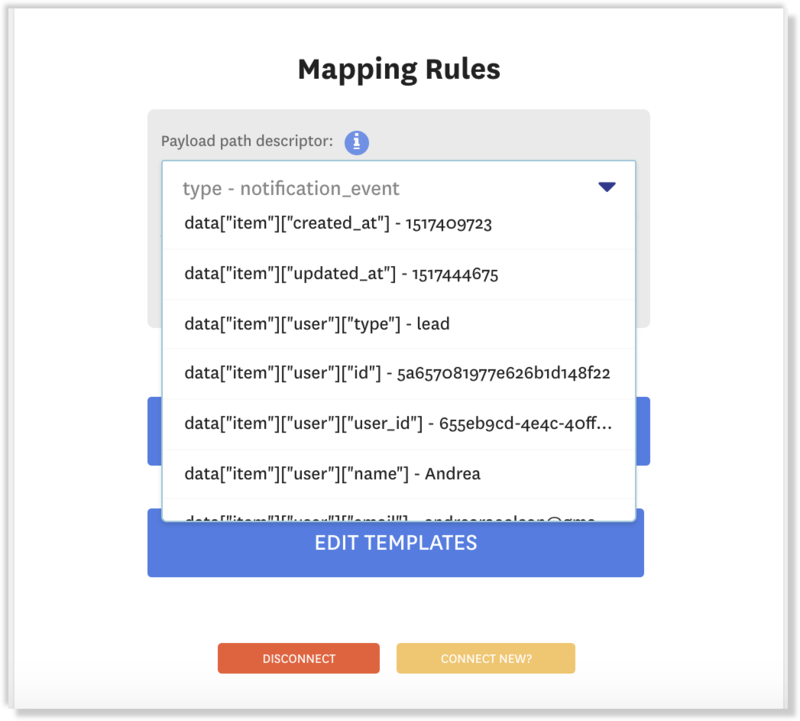 Modify your template to use your new variables that you created in the custom webhook integration. After updating your template, click Save. Going forward, new webhook triggers from your external platform will send data to Fomo, automatically creating new notifications. You can configure as many webhooks as you'd like, and give them custom names inside Fomo > Integrations > Custom Webhooks.